Do you need some strong Godly encouragement? Always, right?! 🙂 How about free coloring printables? Yes please! The challenges of life are stressful, however, coloring can be a relaxing activity. When you reflect on God at the same time, it’s uplifting too! 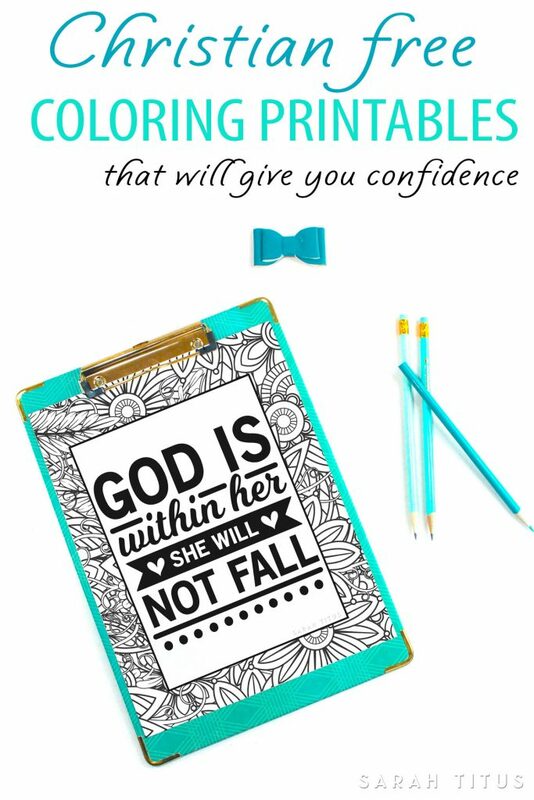 These Christian Free Coloring Printables That Will Give You Confidence are the perfect combination to help you do both! 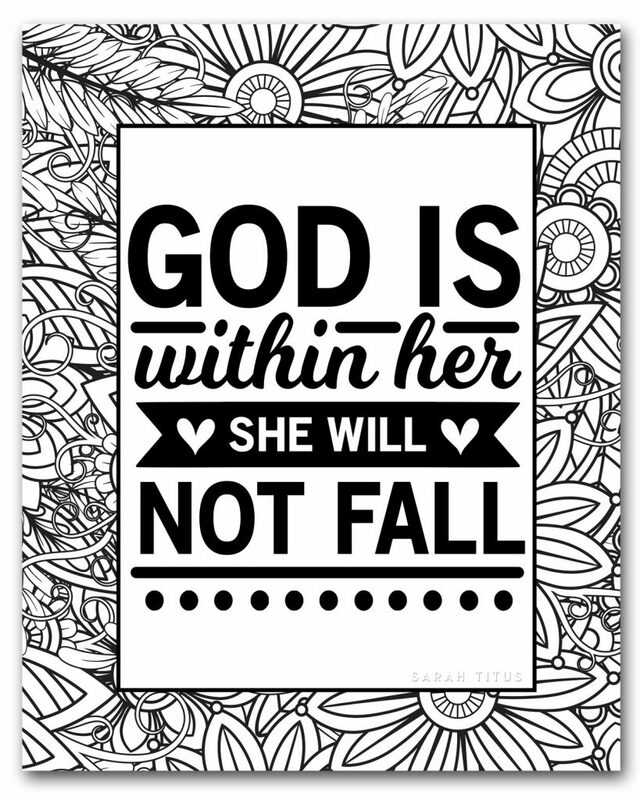 Download “God is Within Her; She will Not Fall” here. 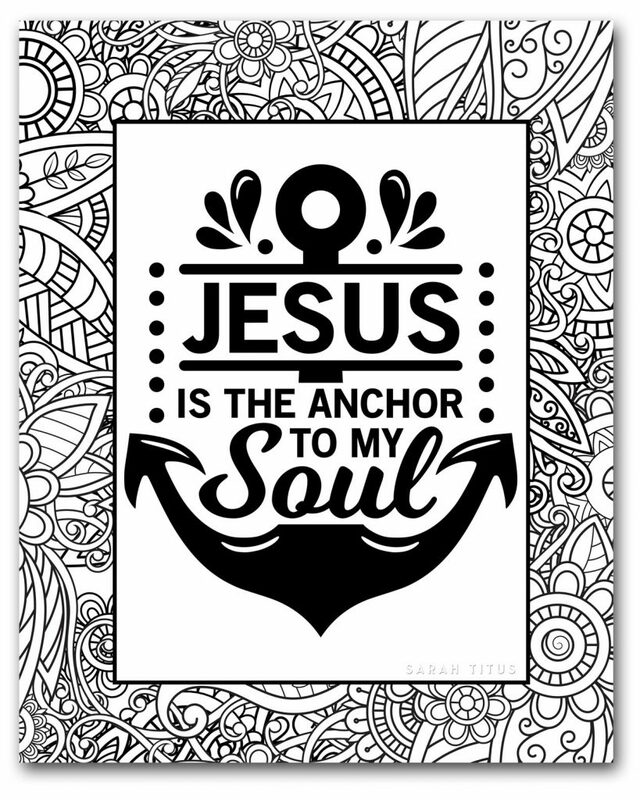 Download “Jesus is the Anchor to My Soul” here. 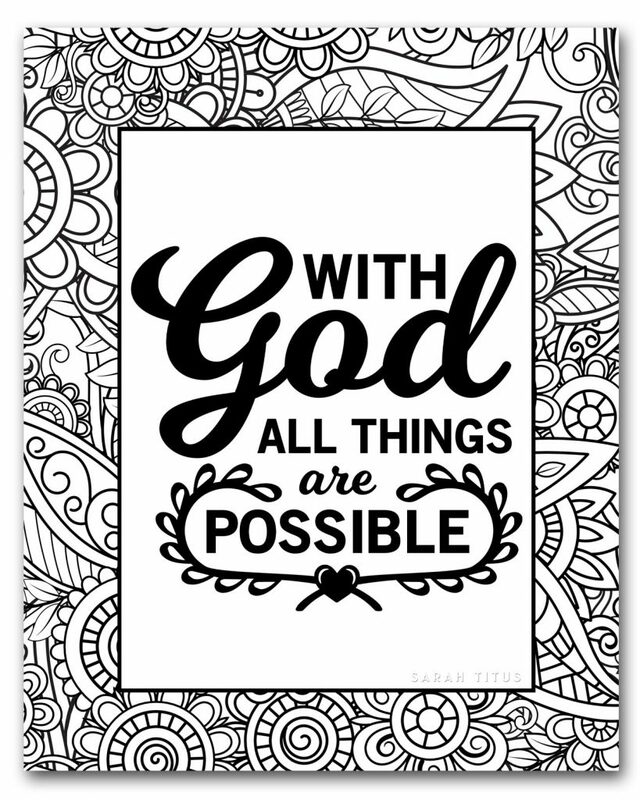 Download “With God All Things are Possible” here. Love all things coloring? 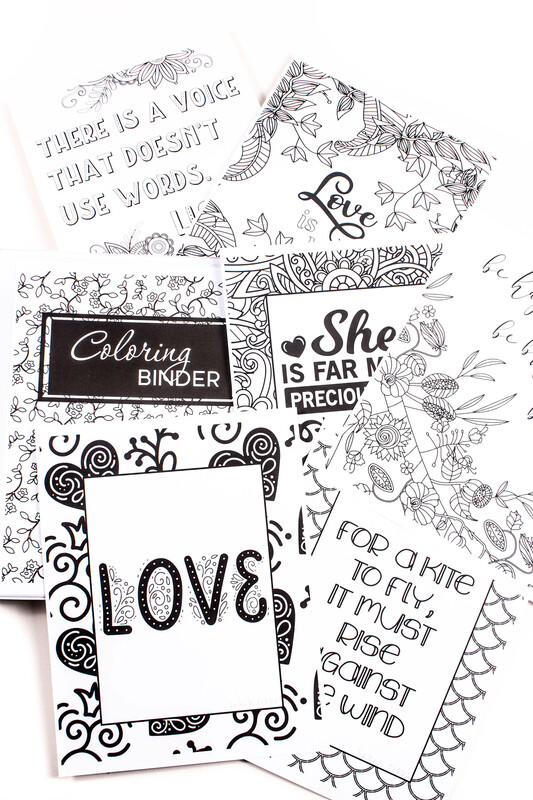 Then you will NOT want to miss your chance to get the new 255 page Coloring Binder. These extremely unique and fun coloring sheets will not only inspire and encourage you, but melt your stress away and put a smile on your face! 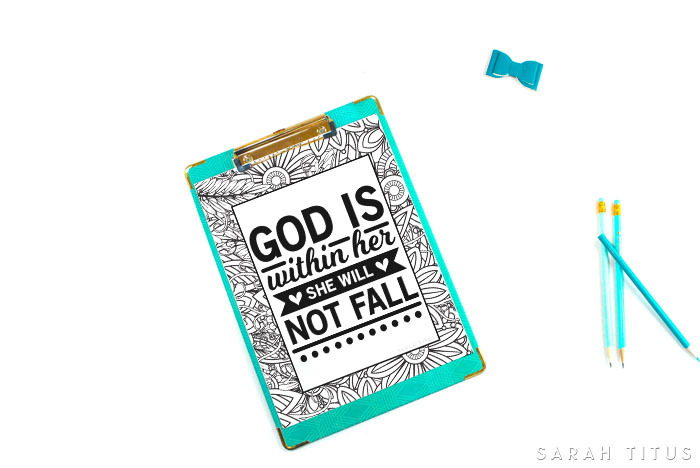 I hope you enjoy these Christian Free Coloring Printables as much as I do!